Lucy had a long history of holidaying at “Dog Camp” (AKA Arkaba Kennels) with John and Susan over the last decade or so. 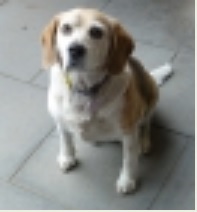 She was a loyal, affectionate beagle and much loved by all. Lucy lived a full life giving much more than she took.